PBIS is a school-wide framework for promoting positive behavior and a safe environment for all students. There are 3 main components of PBIS: 1) teaching appropriate behavior, 2) celebrating students when they meet behavioral expectations, and 3) providing interventions for students who need further support. Our school’s behavioral expectations center on the ideas of being Respectful, Responsible, and Reading to Learn. PBIS aims to help all students succeed academically, behaviorally, socially, and emotionally. At East Central Elementary, we believe in establishing and maintaining a positive school-wide community for students and staff that utilizes a proactive system to support student behavior and academic success. 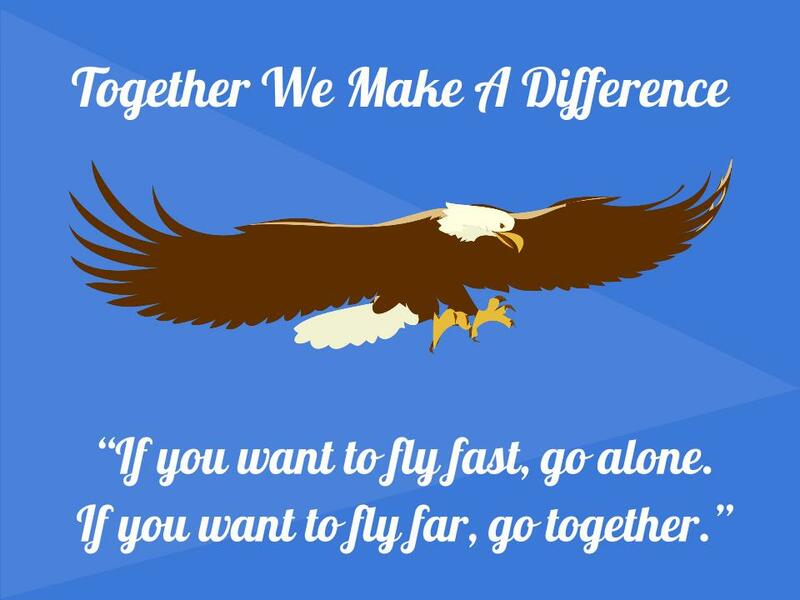 Eagles: If you want to fly fast, go alone. If you want to fly far, go together.